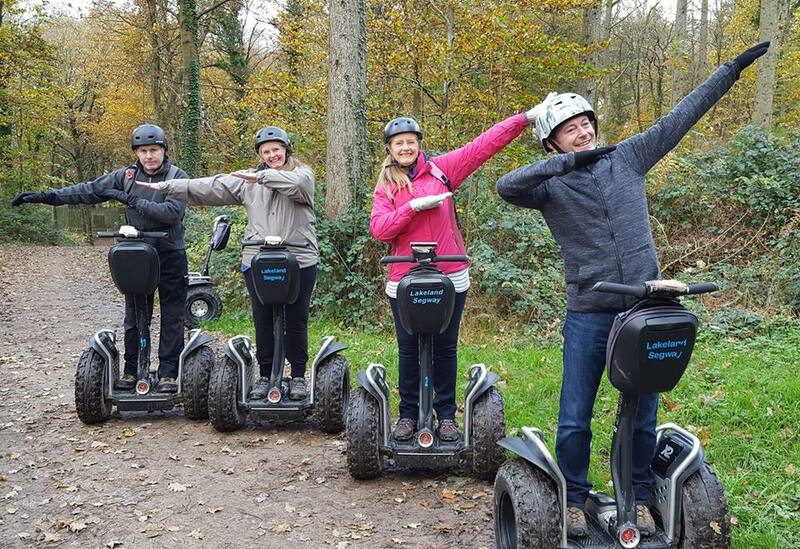 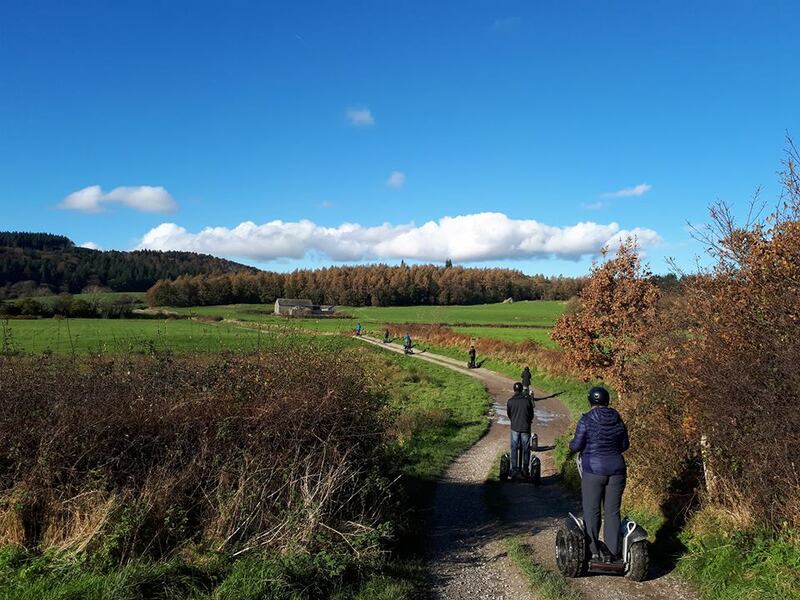 Lakeland Segway is the longest running Segway Tour company in the UK. 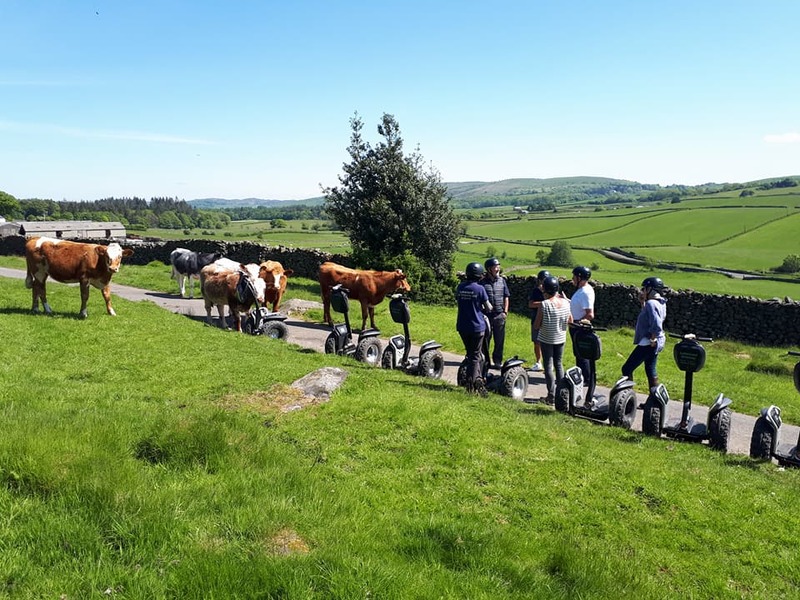 We won the prestigious "Best Experience in Cumbria" award by Cumbria Tourism. 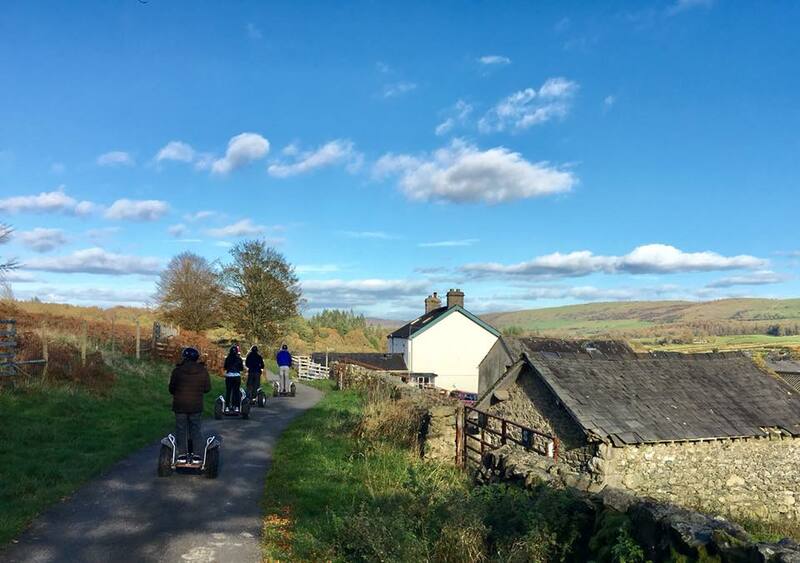 Open all year round we are located in the stunning medieval village of Cartmel. 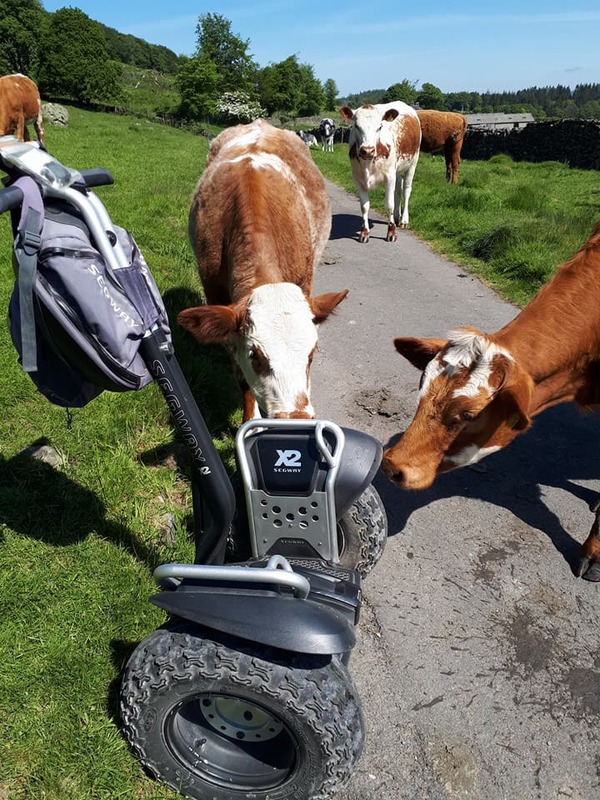 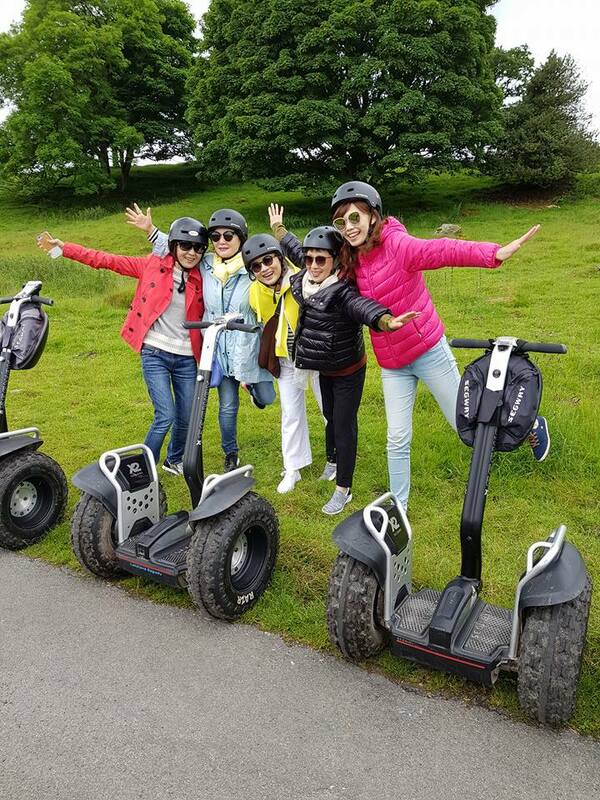 The video is a taster of our Cartmel Segway tour.